DreamWorks Animation has released a motion poster for Rise of the Guardians, director Peter Ramsey's adaptation of the children's book by William Joyce. 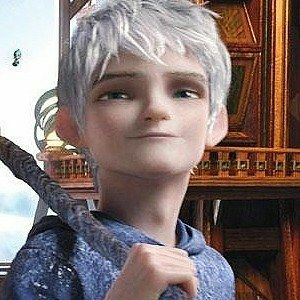 Chris Pine stars as Jack Frost, who is recruited by the legendary Guardians to fight off the nefarious Pitch (Jude Law). Watch as the mischievous elves deface their own poster and make snow angels, which is essentially a souped-up version of this Legends Unite poster from last month.